Students and families receive a special e-mail address and name as well as a link to our lessons on Google Classroom. Your special e-mail will give you access to a secured network so students can communicate with their teachers as well as their classmates. Attention: Families must be members of KG! Sign up before July 1 2018 and receive a 10% discount per child. Sign up after July 1 2018 and you’ll still receive a 5% discount for the second child and 10% for the third. 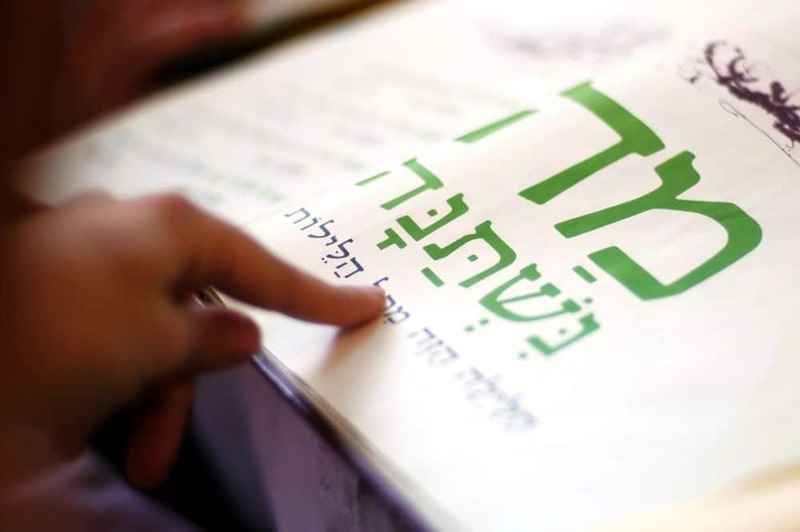 Refer another family to our Talmud Torah and receive a 5% discount for your family! The referred family also gets a 5% discount.